“Sleep Training Alarm Clock” by Big Red Rooster is a fun new edition to this market. Shaped like a dog with a ball that turns “Red” when it’s time to sleep and “Green” when it is time to wake up, this item essentially doubles as a nightlight. “World of Play Palace” features fourteen blocks in extremely unique shapes that can be used to build a grand castle or whatever pops into the imagination of the builder. The blocks include fun elements like bells, reflective surfaces, and illustrative designs and patterns. 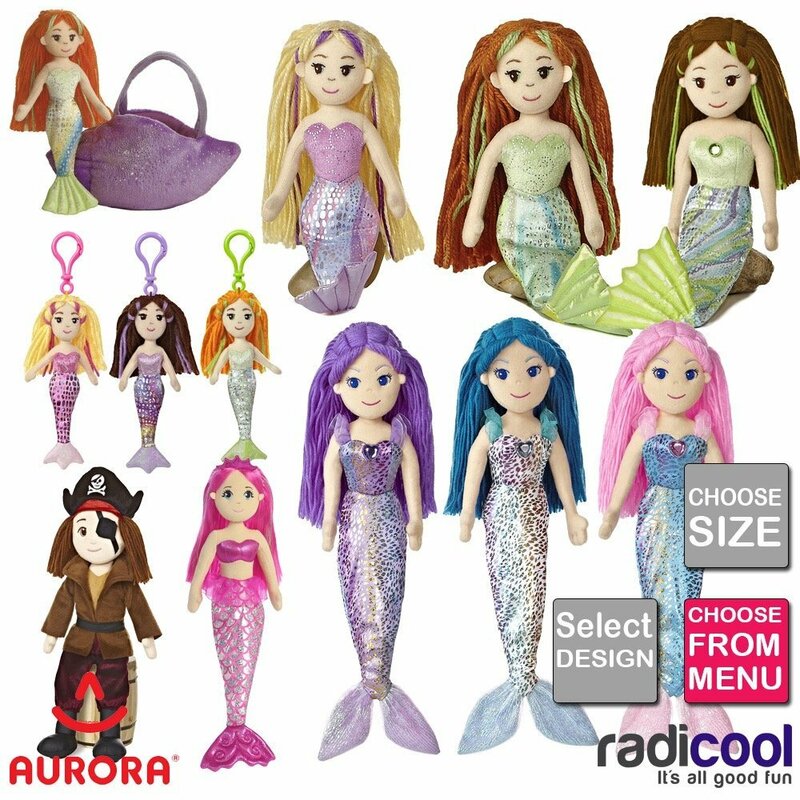 Aurora World "Sea Sparkles” and “Sparkle Tales” plush toy series truly live up to the reputation of the company. These two series include a multi-colored range of mythical creatures from dragons, to unicorns, to mermaids, that celebrate the fantastical and whimsical. 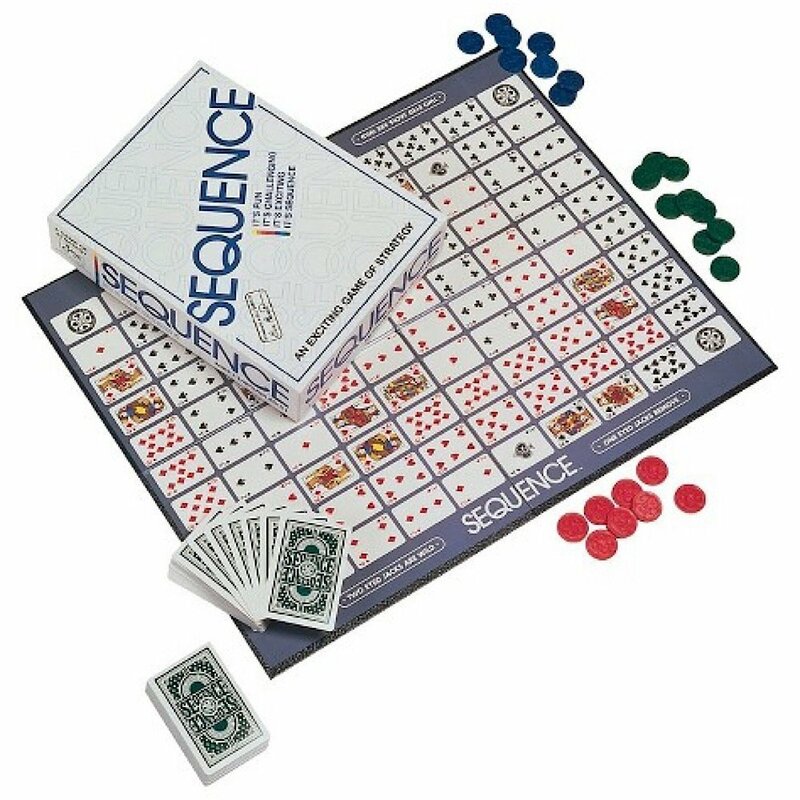 “Sequence” by JAX Games is a board game that uses tokens and cards to operate. This review is for people who like unique games that combine card game elements with board game elements. 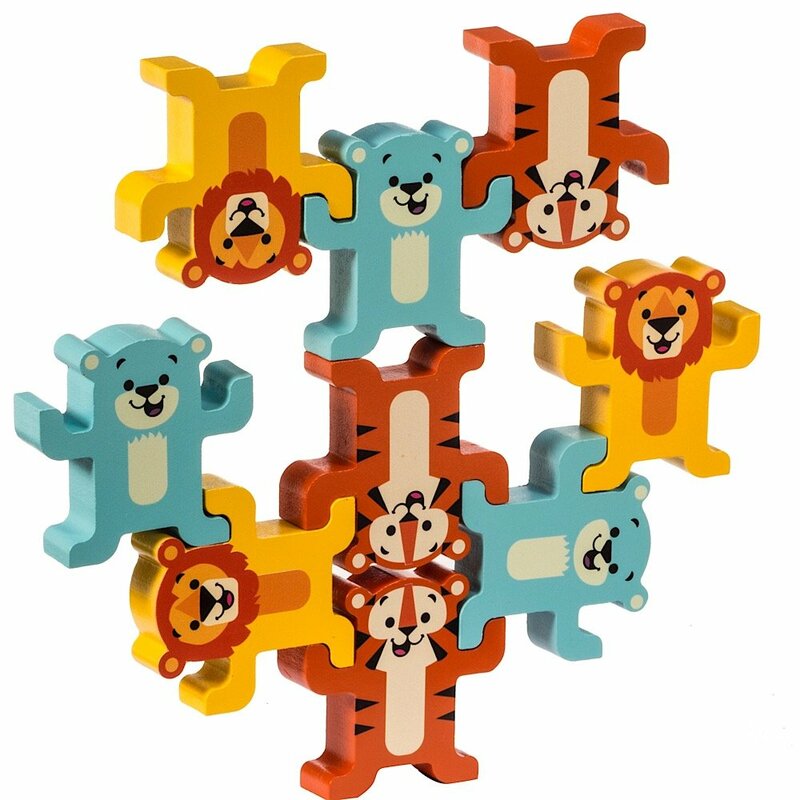 Wooden stacking toys are classic and iconic and Schylling has created one of the cutest of such offerings via their “Stack & Play: Lions, Tigers, and Bears” set. 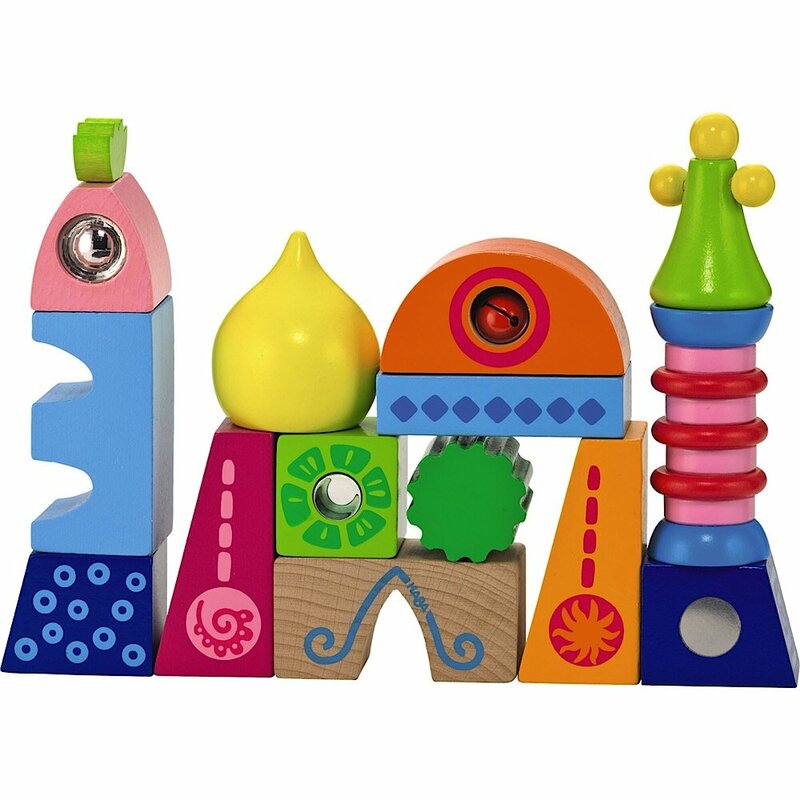 This wooden stacking toy review is for anyone with a child who is mastering their motor skills.